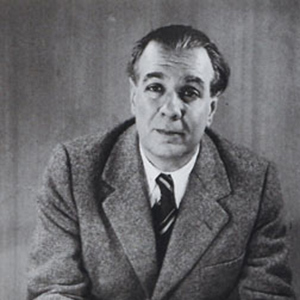 Jorge Luis Borges (1899-1986) was an Argentine writer, essayist, poet, translator, and one of the most widely known contemporary Hispanic writers of his time (WLT, Vol. 45.3). Nearly ten years after the centennial of his birth, the competing chorus of scholarship on Jorge Luis Borges seems to be never ending: new editions of his work, worldwide academic conferences, and a Center for Studies and Documentation located, until moving recently to Iowa, in a very Borgesian-sounding place, the University of Arhus in Denmark (WLT, Vol. 80.5). 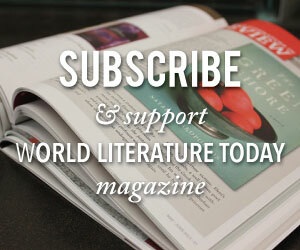 In that chorus, the critical readings by John Updike, John Barth, Susan Sontag, Angela Carter, Julian Barnes, Italo Calvino, Antonio Tabucchi, Octavio Paz, Carlos Fuentes, and Mario Vargas Llosa, among others, are testimonials to the Argentine writer’s impact on reading and writing for many contemporary authors (WLT, Vol. 80.5).